Canva has today unveiled the Canva Design School, a new platform, workshop series and teacher resource hub designed to increase the world’s visual literacy. To achieve its aim of teaching the world to design, Canva has announced a series of pilot partnerships with organisations including Skillshare and Open Learning. 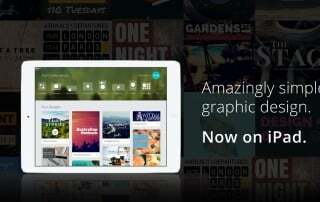 The announcement comes after Canva reached 1 million users last week. Canva is also joining forces with General Assembly, the design, tech and business school to develop a series of workshops which will be held at their Sydney and Melbourne campuses. Canva is already taught in hundreds of schools and universities around the globe. This new design curriculum and teacher notes will give teachers the materials they need to create powerful classes preparing their students for the visual world. Canva is working with leading educators including Free Tech 4 Teachers, Richard Byrne and author of Cool Cat Teacher, Vicki Davis to shape workshop material and lesson plans that teachers can use in the classroom. "Graphics are an essential part of today's communication and influence," said Vicki Davis. "It isn't just about making it look pretty, although graphics make text more readable, effective graphics help us better articulate ideas and inspire action." Richard Byrne said, "Creating with Canva isn't just about making great visuals, it's about inspiring ideas too." 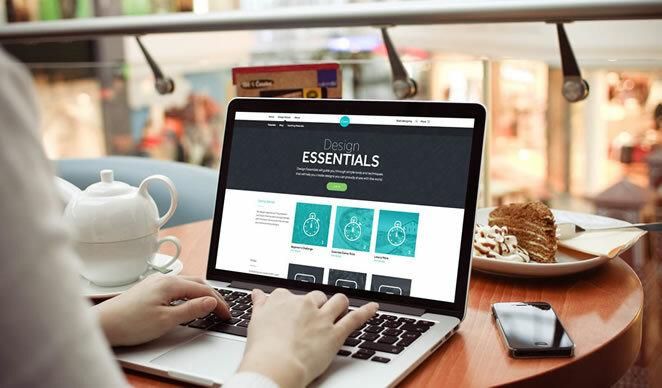 Canva's inaugural course, Design Essentials, is a thirty part series of interactive tutorials and is available free of charge. • Interactive Online Design Course. 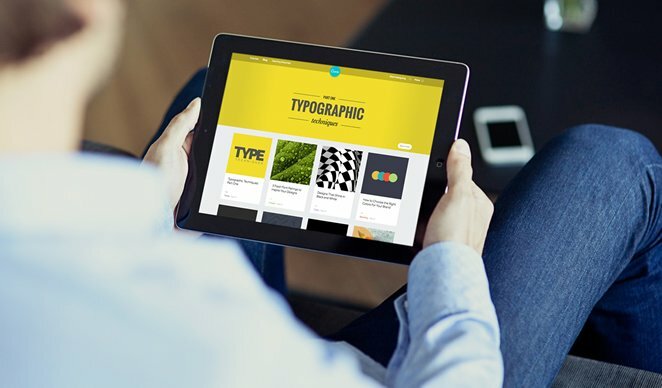 Take interactive tutorials on branding, fonts, layouts, images and more. Track your progress and share your results with friends. • Daily Design Publication. 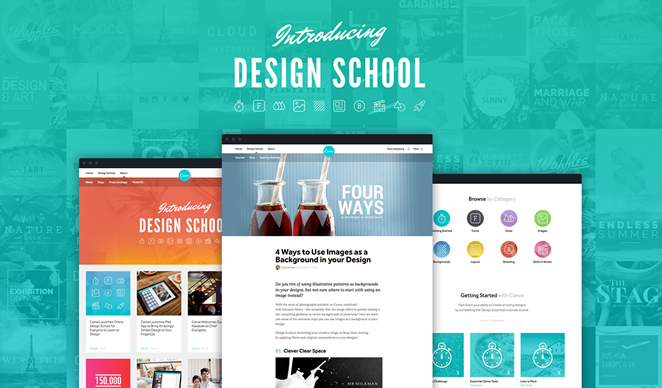 Read great content every day on Canva's Design School blog. Our range of experts will share practical tips that you can use. • Teacher Resources Portal and Lesson Plans. A comprehensive series of workshops and lesson plans designed for teachers to use in the classroom. Teach your students the importance of visual communication with practical classroom activities.